We can optimize the back-end of your website. 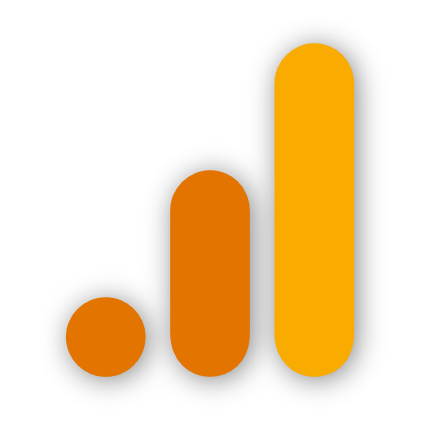 Google Analytics is a FREE service that tracks and reports a website’s traffic. It uses real-time analytics, which means you can see who’s currently on your website. Set goals and monitor the performance of ad campaigns. Review web page activity and evaluate its popularity. For eCommerce sites, track transactions and revenue. 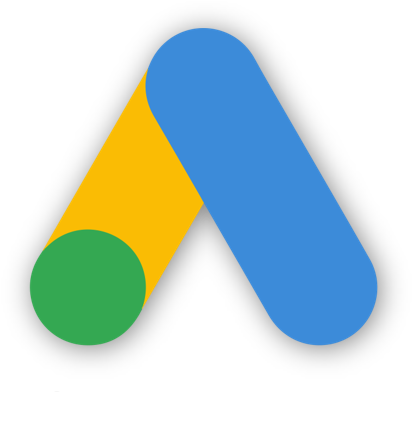 Google AdWords (or ads) is a service that allows you to build and display ads on Google using keywords. You only pay for the ad when someone clicks on it. Build custom reports for accounts and campaigns. Edit, copy, or move items between multiple campaigns. Easily maintain large and multiple AdWords accounts. On the back-end, your web pages can be connected to your Google Ads. 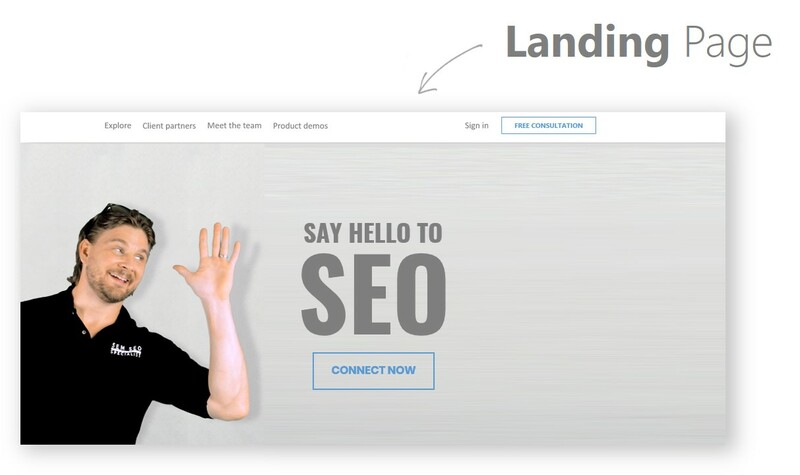 As a result, pages on your website will then be landing pages for your ads.